Electrocardiography (ECG) is the graph which represents the electrical activity of the heart muscle collected by electrodes arranged on the surface of the skin. The doctor uses this review as a tool among others to make arguments to support his diagnosis. The doctor places electrodes on the patient at specific locations. 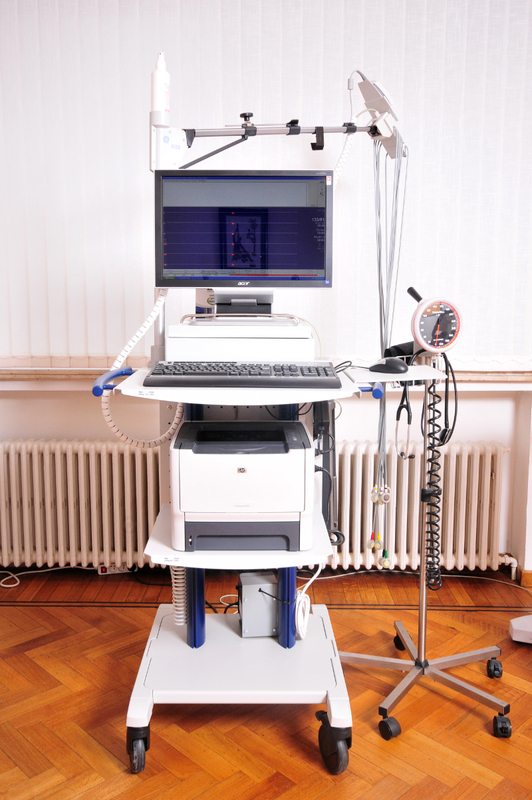 The electrodes are connected to the electrocardiograph, which provides a plot of the electrical activity of the heart that will be interpreted by the physician. This is a quick exam (less than five minutes), painless and without any danger.